Enjoy this fantastic spring weather and book a spring break at The Leeway. Spring rates through March and April (except Goth Weekends and Easter). Why not enjoy Whitby in the quieter season! Be the only ones walking on the beach, shop in comfort in the quaint shopping area, and get tables in restaurants easily. Check out our prices on our ‘book now’ page. 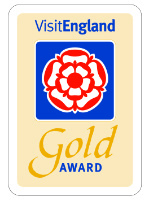 Welcome to The Leeway, a 4 Star Gold Bed & Breakfast Accommodation, and the only place to stay in Whitby with a Gold Award for Green Tourism. 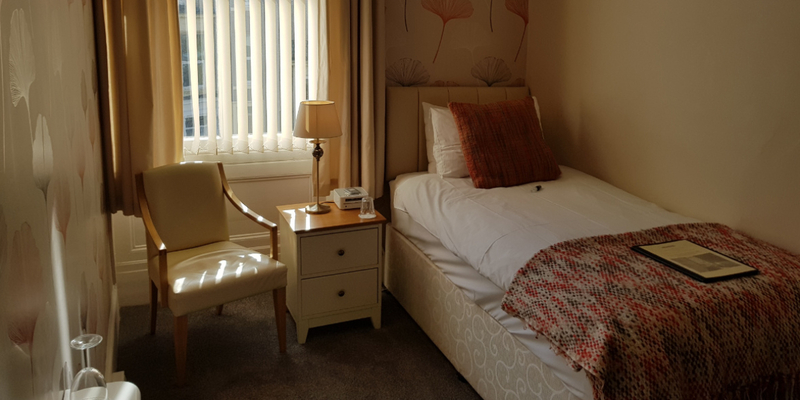 Based just a few minutes walk from the sea, in the heart of the historic fishing town of Whitby, on the North Yorkshire Coast. 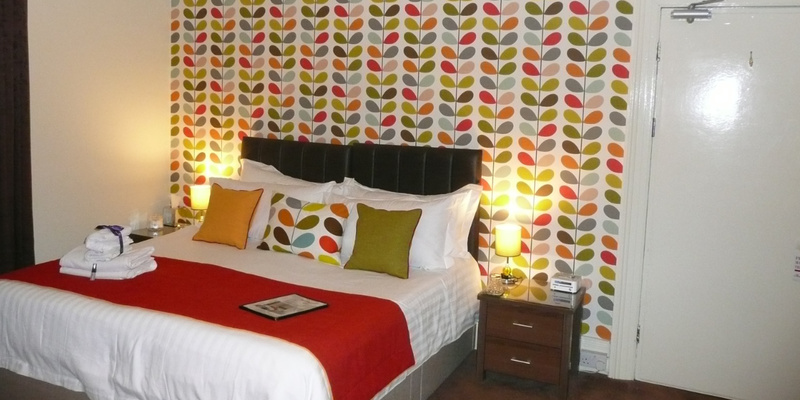 The Leeway offers hotel quality accommodation, and friendly service for excellent value. Providing complimentary home made cake with tea and coffee on arrival. 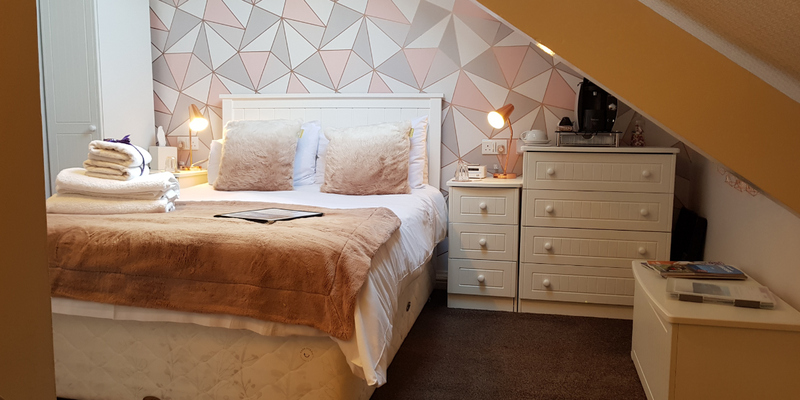 Whether you are looking for a romantic break, somewhere to celebrate a special occasion, a holiday by the sea, or walking on the North York Moors, The Leeway is a memorable place to stay. 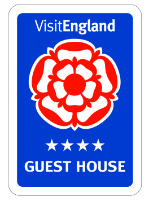 The Leeway Quality Boutique B&B – Why Quality? 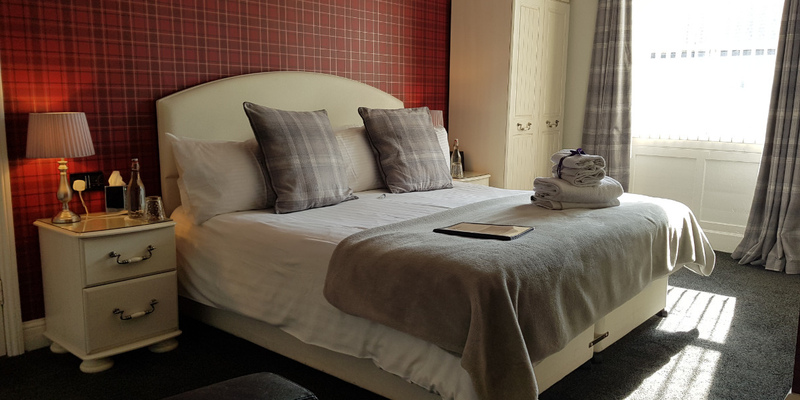 Everything we offer is quality: Quality accommodation, offering a great nights sleep on the memory foam mattresses, with lavender pillow mist to aid restful sleep. Contemporary en-suites, with the prestigious Gilchrest and Soames BeeKind toiletries, bathrobes and bamboo towels. 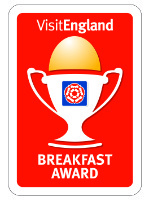 Breakfasts, with the finest ingredients, all locally sourced, so you can start your day the perfect way. 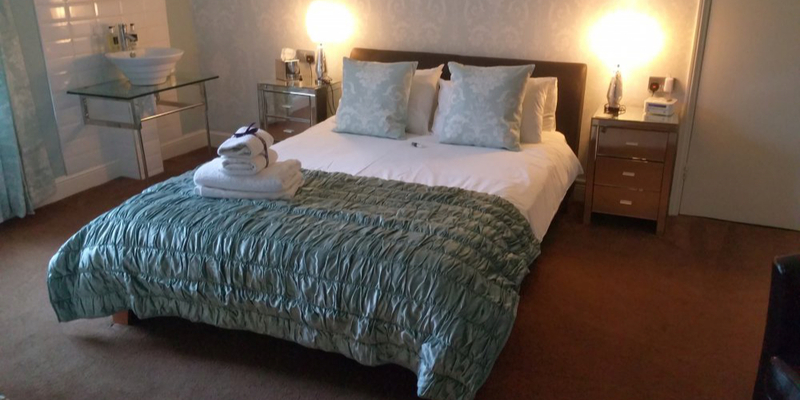 The Leeway Quality Boutique B&B – Why Boutique? 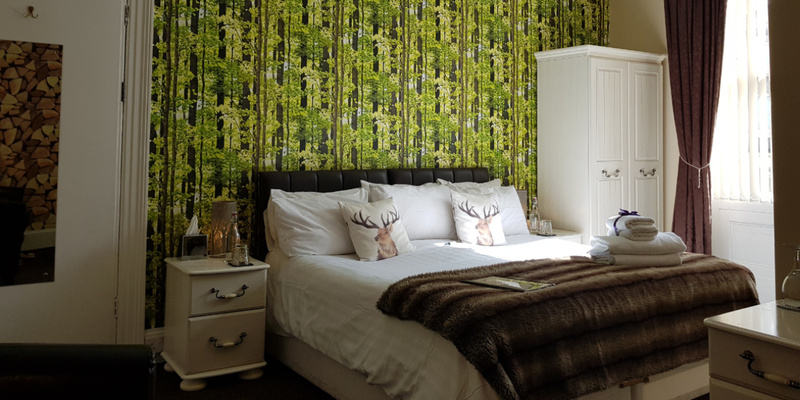 All our rooms are individually and tastefully styled, using Laura Ashley, Orla Kiely, Harlequinn & Next wallpapers, and soft furnishings. There is Tassimo drink makers in every room with a large selection of drinks. 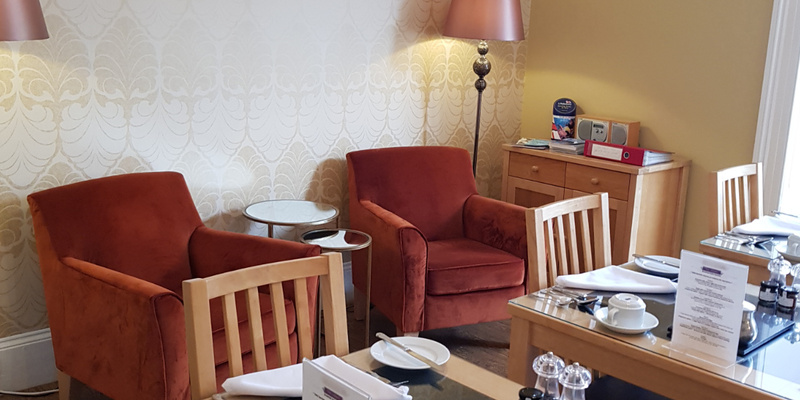 We also include all the little extras to make your stay special.